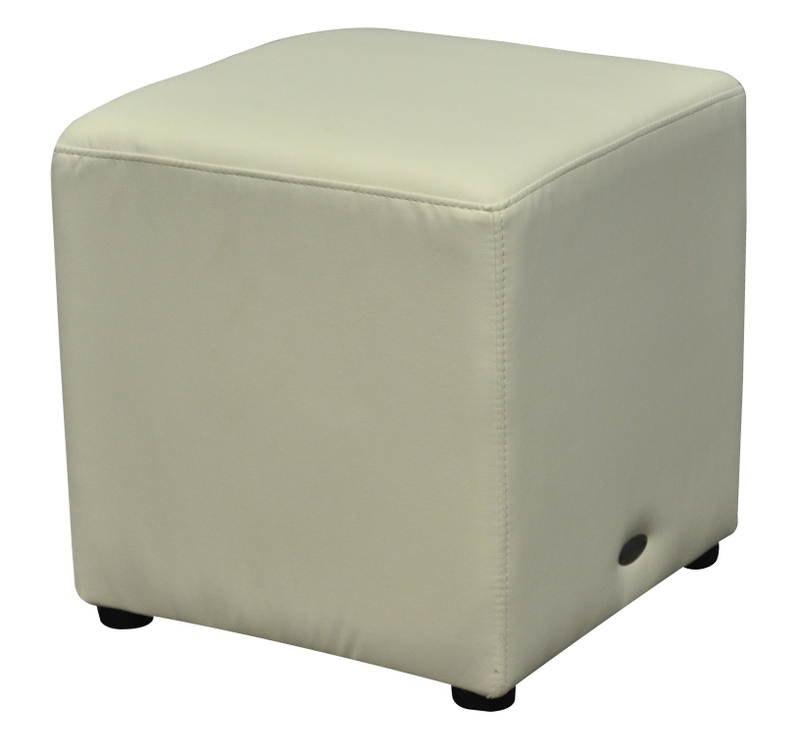 The Duraseat Ottoman Cube has been designed and built for maximum strength, comfort and durability. 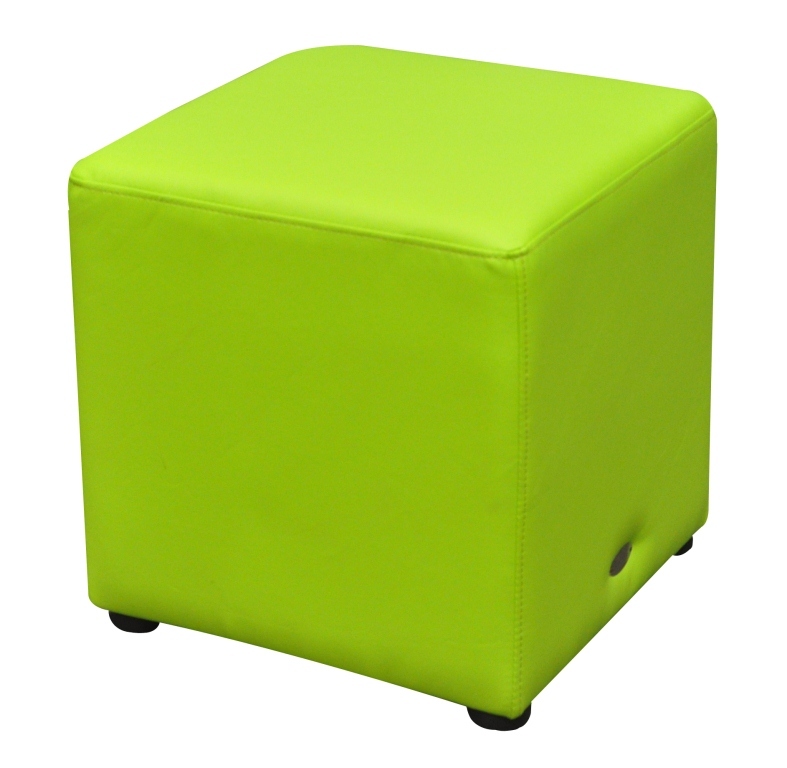 This chair is made from a strong timber internal frame and a quality foam and vinyl covering. 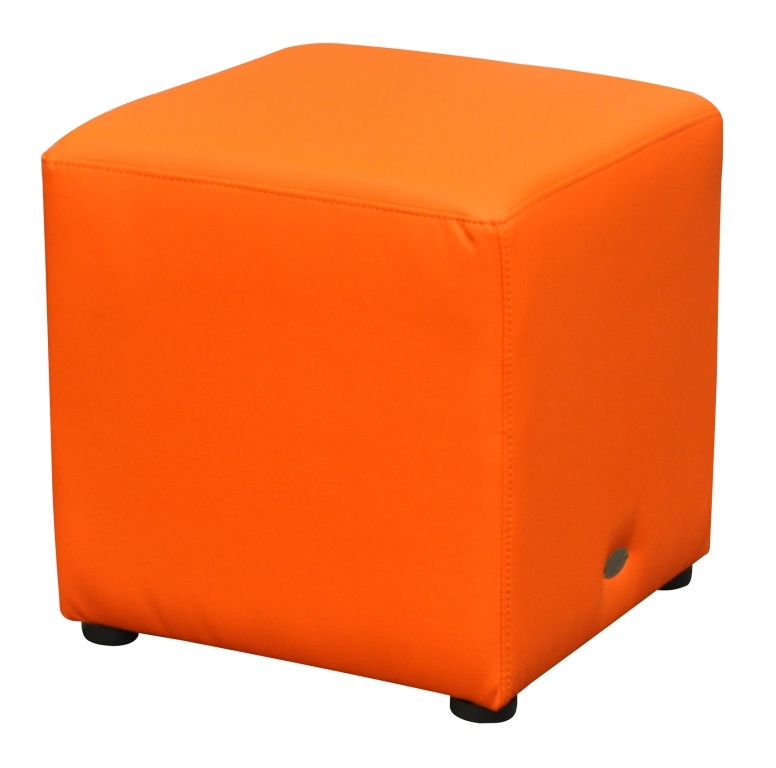 It is stocked in six different colours; Black, White, Chocolate, Red, Orange and Green, custom upholstery is available at an extra cost. 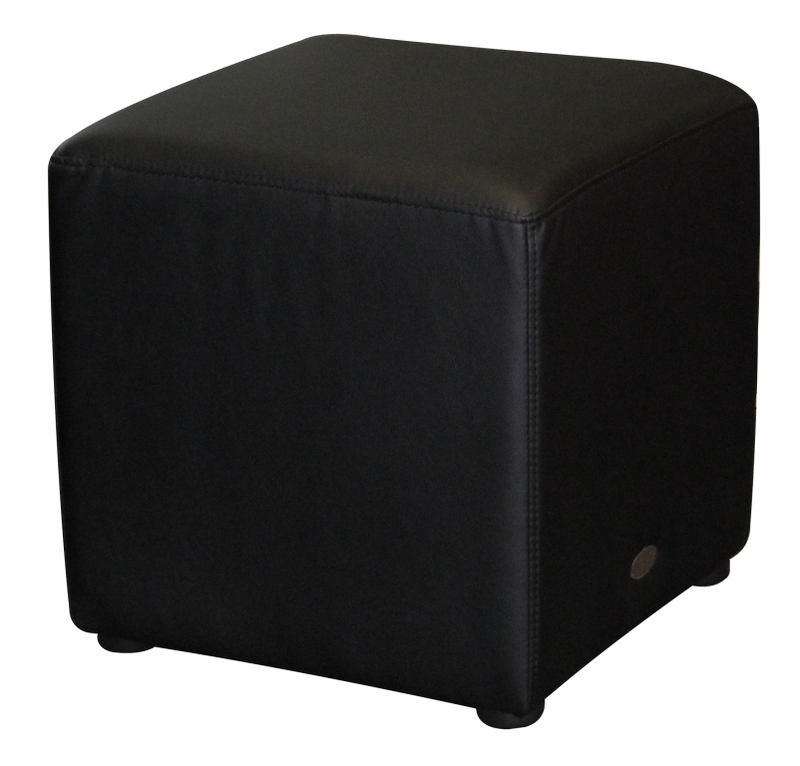 The Duraseat Ottoman Cube has been tried, tested and proven in the Australian market. 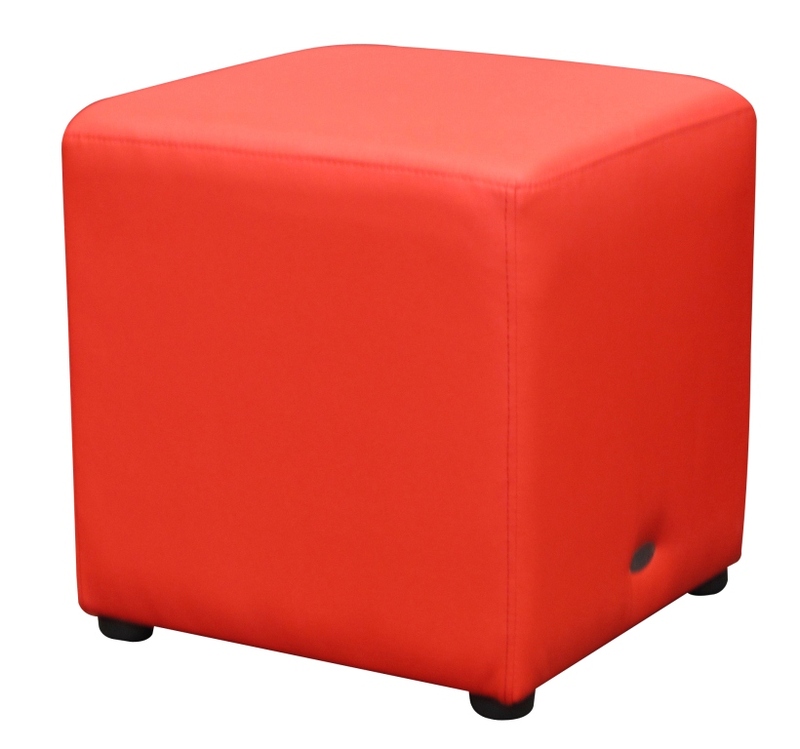 It has exceeded all expectations with its long lasting durability. 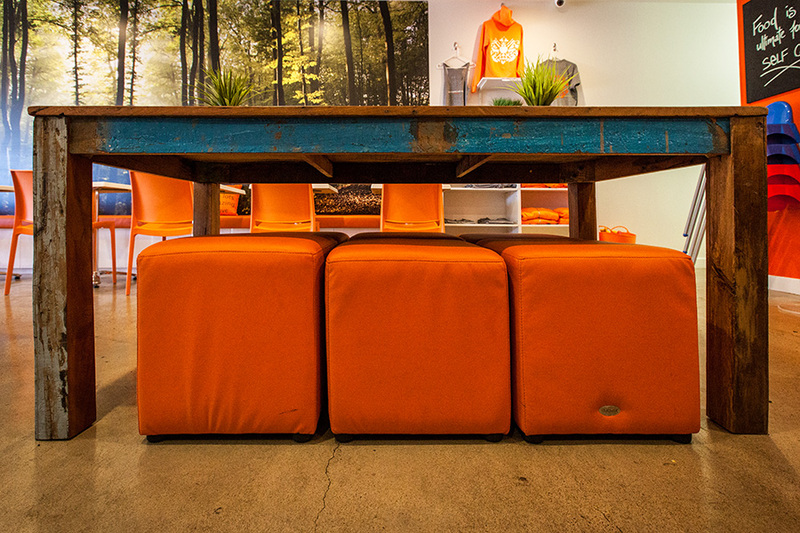 It is backed with our 2 year warranty – Visit warranty page for further information. 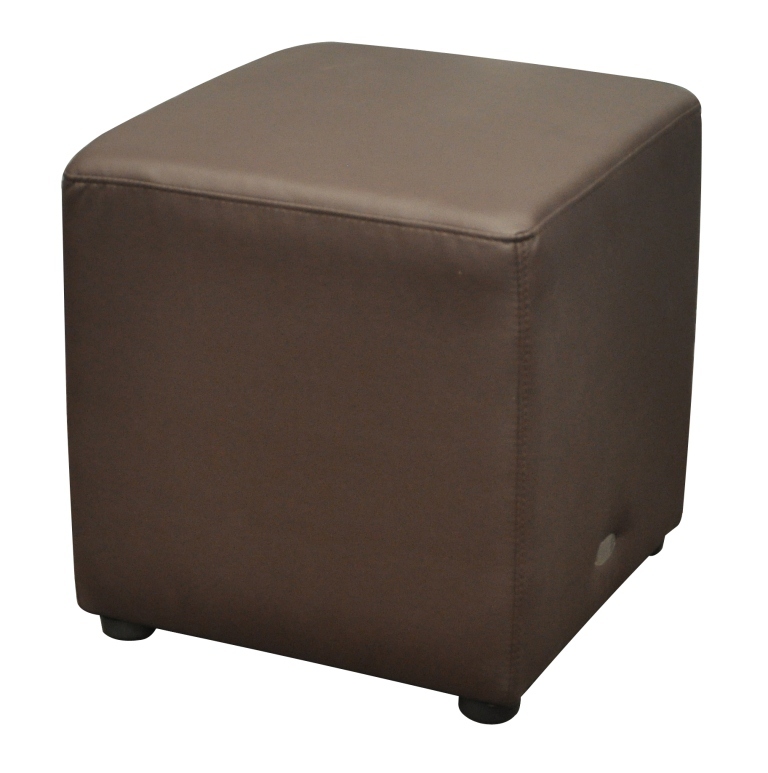 Being great value for money the Cube Ottoman will not disappoint you!